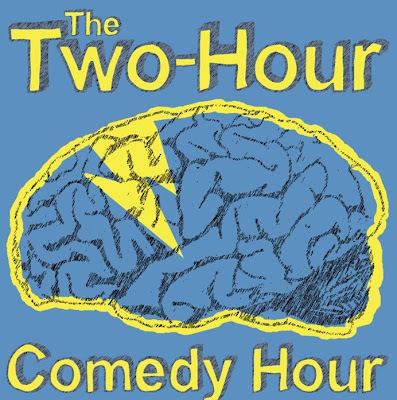 Comedy Of Chicago: 42X42 @ The Two Hour Comedy Hour! 42 comics in 30 Minutes! At least thats the theory. I know we briefly mentioned this event in the what's popping post from yesterday, but I truly feel this show deserves it's own post because it's gonna be freaking ridiculous, so much so that the AV club did a story about it as well. Everyone should go check it out, it will be an amazing, never before seen feat of comedic brilliance or a hilarious train wreck of epic proportions, maybe both. Either way I'm in. Check out the press release and HUGE line up. "As some of you know, the Two Hour Comedy Hour features a weekly segment called "the tight 42 seconds." 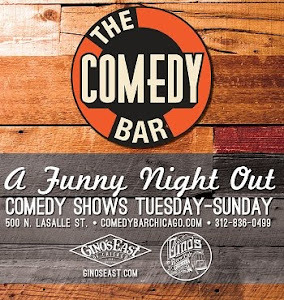 This week, we're honoring that feature by booking 42 of Chicago's best comics to do 42-second sets. These guys are way above getting booked for this, so please come out and support their decision to give their time to make this show awesome! Hosted by ANDY FLEMING & CHARLIE LIND (a.k.a. THE FLEMING TWINS). This will be the only show Saturday night that will give you almost FIFTY great comics onstage in TWO HOURS for FREE. This is a chock full show and it will start at 7pm sharp, this Saturday at the Gallery Cabaret!" Surprises? Probably! 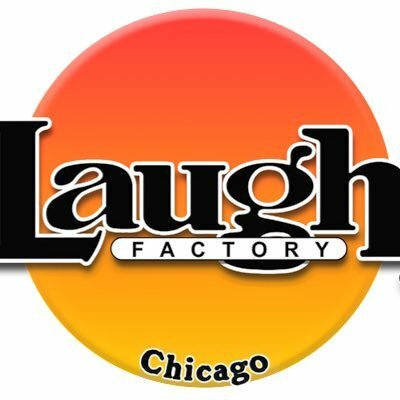 A chance for audience members to become one of the select 42? Definitely! Join us for what will be a historic night in comedy-- nay, in LIFE."